KAFKA’S THE BURROW is a film about isolation and dissociation, fear and loneliness in our time. 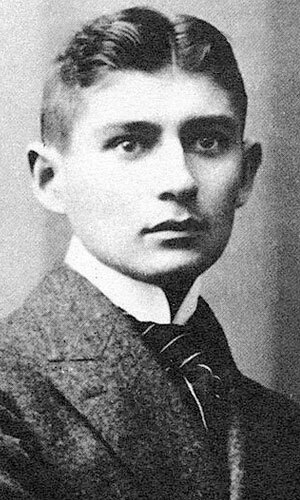 Franz Kafka's wrote his unfinished short story "The Burrow" (Der Bau ) in 1923/24, it was posthumously published in "Beim Bau der Chinesischen Mauer" (1931) by Kafkas's friend Max Brod. In this story, an animal-like first-person narrator reports on his all-embracing system of prevention of hazards. There's scarcely a similar text in world literature which draws the reader into a paranoid mind in such a subtle way. Slowly, almost imperceptively, the reader is taken beyond the point where elaborate measures, which had been established for protecting life and defense against hazards, have turned into overall control and suffocating life itsself. 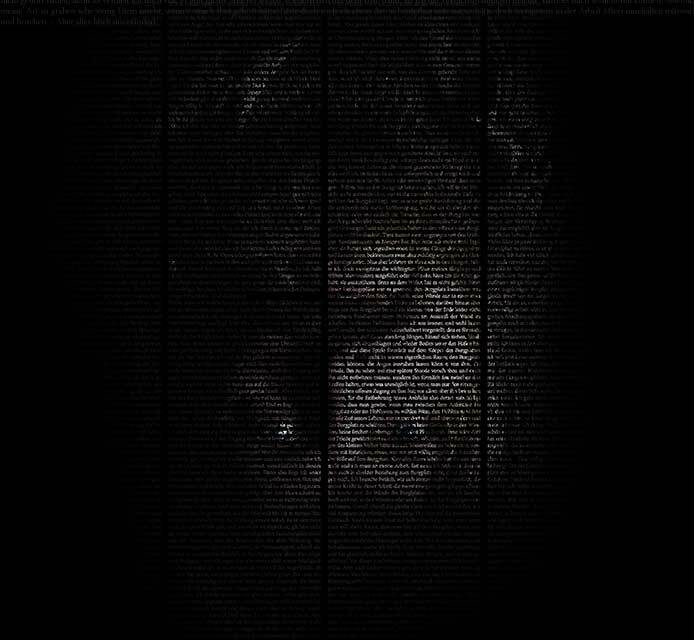 This movie uses the original language of Franz Kafka which has never been brought to screen before. Axel Prahl grew up in Neustadt in Holstein. After his A levels he chose to live as a street musician in Spain for a couple of month, and then studied music and mathematics at the University of Education in Kiel for five semesters. He then transferred to the Stage School in Kiel and studied acting from 1982 to 1985 during which he signed a young actor’s contract at the Theatre Kiel. Before he started working at the Schleswig-Holstein State Theatre (1986-1992) he went on tour several times. Then followed engagements at the Renaissance Theatre, the Grips Theatre (1933-1999), and at the intimate theatre of the Deutsches Theatre in Berlin. 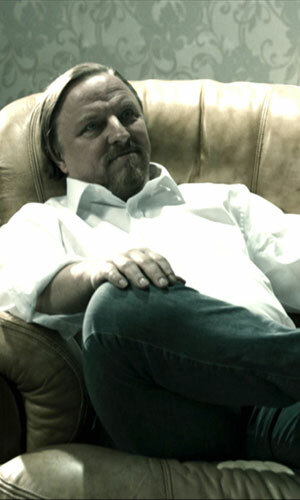 Axel Prahl’s 1992 television debut was in Max Färberböck SLEEPING DOGS. 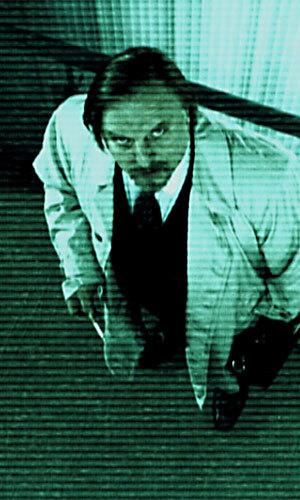 In NIGHTSHAPES by Andreas Dresen, Prahl’s first feature film in 1999, he played a police officer in a supporting role. The film NIGHT SHAPES also marks the beginning of a successful collaboration with director Andreas Dresen: For THE POLICEWOMAN (2000), GRILLPOINT (2002) and WILLENBROCK (2005) Axel Prahl received numerous acting awards, including twice the Adolf Grimme Award with gold. Since 2002 he forms, together with Jan Josef Liefers, as the detective chief superintendent Frank Thiel, the investigative team in the city of Münster for the popular long-running German TV-show TATORT ("CRIME SCENE"). The New York City born actress Kristina Klebe grew up in Germany, France, Italy and the USA. She finished her theatre and film studies at Dartmouth College with honors. Her career began on the theatre stages of New York and then led her to cinema. She played, among others, guest roles in the American hit series CSI Miami and LAW & ORDER and was seen in 2007 in the horror classic HALLOWEEN remake by Rob Zombie. Josef Hader is the most popular actor of indie-cinema in Austria, known for his dark humor and incredible performance. 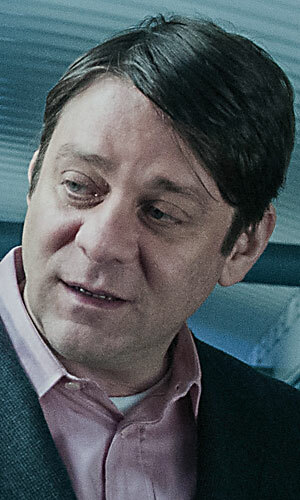 He was born in 1962 in Upper Austria. While still at school, he started his first cabaret trials and in 1990 received the German Cabaret Prize. Josef Hader played his first leading role in the TV movie CAPPUCCINO MELANGE (1993) by Paul Harather. With the successful feature film INDIA (1993) by Paul Harather, he became known to a large audience, the film was based on the satire piece, with the same name, by Josef Hader and Alfred Dorfer. After a multi-year tour with his solo program PRIVATE, he received, for his role in the feature film THE RAID (2000) by Florian Flicker, the Best Actor Award at the Locarno Film Festival. Josef Hader celebrated great successes with film adaptations of novels by Wolf Haas, COME SWEET DEATH (2000), SILENTIUM (2004) and THE BONE MAN (2009) by Wolfgang Murnberger, in which he was involved as a screenwriter and played the leading role. 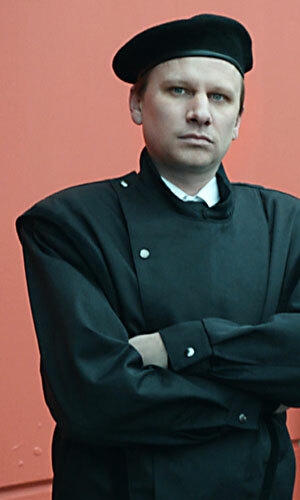 For his role in the television movie A HALF LIFE (2009) by Nicholas Leytner, he was awarded the German Television Award and the Adolf Grimme Award. Josef Hader is, in addition to his career as an actor, successful as a comedian with solo programs like HADER PLAYS HADER. In 2011, he received the „Göttingen Moose“, Germany‘s only satire prize. 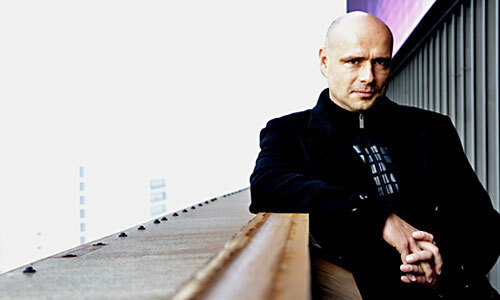 Devid Striesow was born in 1973 in Rügen and grew up in Rostock. He studied at the „Ernst Busch“ School of Dramatic Arts in Berlin. In 2004, he was distinguished by the magazine „Theatre Heute“ as the Best Young Actor of the Year. For his role in Hans-Christian Schmid‘s film LIGHTS (2002) he was nominated for Best Supporting Actor for the German Film Award. In 2007, Devid Striesow received the German Film Award for the Best Supporting Actor in the Oscar®-winning movie THE COUNTERFEITERS by Stefan Ruzowitzky. In addition to numerous roles in feature films such as YELLA (2007) by Christian Petzold or THIS IS LOVE (2008) by Matthias Glasner, Devid Striesow has appeared in variousTV productions. In 2011, he was awarded, as the best male actor for the film THREE by Tom Tykwer, the German Film Critics Award. The Austrian actor and musician grew up in Styria until he moved to Berlin in 1989. At age eleven, Robert Stadlober worked as a voice actor and gave his voice, among others, to the main character in THE TREASURE PLANET (2002) by Ron Clements and John Musker. After numerous small appearances in TV and feature films, in 1999 he received his first major role in SONNENALLEE (SUN STREET) by Leander Haussmann. The breakthrough was in 2000 with CRAZY by Hans-Christian Schmid, the screen adaptation of the bestselling novel with the same name. For his performance, Robert won the Bavarian Film Awards in 2001 and was nominated for the German Film Awards. In the Montreal Film Festival, he was awarded for his performance as punk in ANGELS AND JOE (2001) by Vanessa Jopp, the Best Actor award. Numerous well-known roles in film productions such as WASTE YOUR YOUTH (2003) by Benjamin Quabeck, KRABAT (2008) by Marco Kreuzpaintner and TO THE HORIZON, THEN LEFT (2012) by Bernd Böhlich. The German actor Fritz Roth, born in 1955 in North Rhine-Westphalia, Bad Laasphe, stood first on the theatre stage before he took over in 2002 roles in films such WOLFSBURG by Christian Petzold or GOODBYE LENIN by Wolfgang Becker. 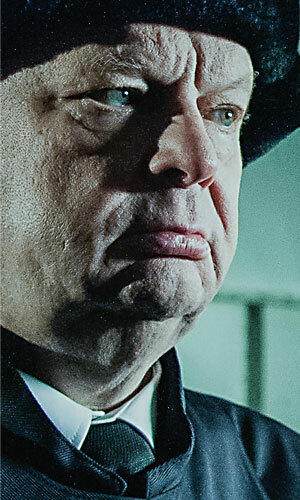 Only a year later, the appearance of Gerd in Muxmäuschenstill by Marcus Mittermeier, which won among others Max Ophüls Prize in 2004, gave him a nomination for the German Film Award in 2004 for the Best Supporting Actor. This was followed by films like Hilde (2008) by Kai Wessel, or UNKNOWN (2010) by Jaume Collet-Serra, with Liam Neeson in the title role. The Swiss film and theatre actor Roeland Wiesnekker attended the Theatre Academy in Zurich from 1986 to 1989, and received his first permanent engagement at the Schauspielhaus Bochum even before he graduated. For his portrayal of Pyotr in Gorky‘s THE LAST he was nominated in 1990 as the best German young actor of the year. His fi rst film role was in 1989 in the short film KARL by Urs Buehler. For his role as Herbert Strähl in film STRÄHL he won the 2005 Swiss Film Award for Best Actor, for which he was nominated again in 2010 for his role in THE CARETAKER by Lutz Konermann. 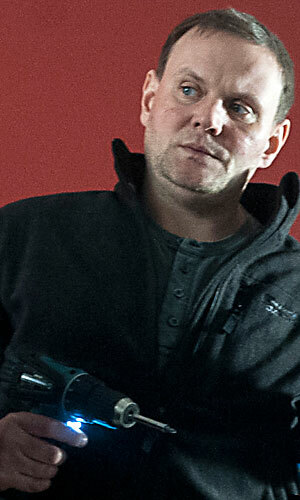 He starred in AUF DER STRECKE which was nominated in 2009 for an Academy Award. 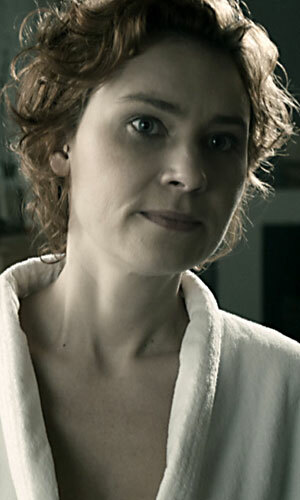 Jochen Alexander Freydank was born in 1967 in East Berlin. He started his career in the early 90s as an editor and assistant director for various television and film productions. In 1999, after five rejections from film schools in Berlin and Potsdam, he decided to set up his own film production company, Mephisto Film. His first short film was the macabre comedy HAPPY END, followed by the short film EMERGENCY. 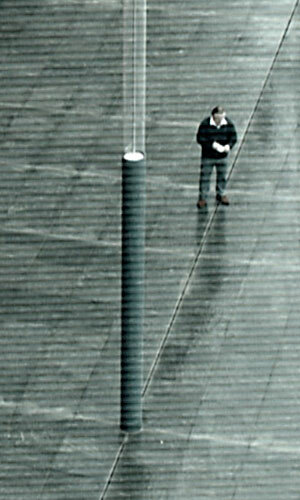 In 2002, Jochen Freydank made the satiric short film DUTY, which had its world premiere at the Montreal World Film Festival and was subsequently shown at more than 40 other international festivals. Freydank then directed, co-wrote and produced the short film TOYLAND, which was screened around the world at numerous film festivals and won more than 30 international awards. In February 2009, TOYLAND won the OSCAR®	for best live-action short film. Parallel to his work as a short film director, Freydank also wrote screenplays for several TV movies and series, and directed commercials, stage plays and TV movies. 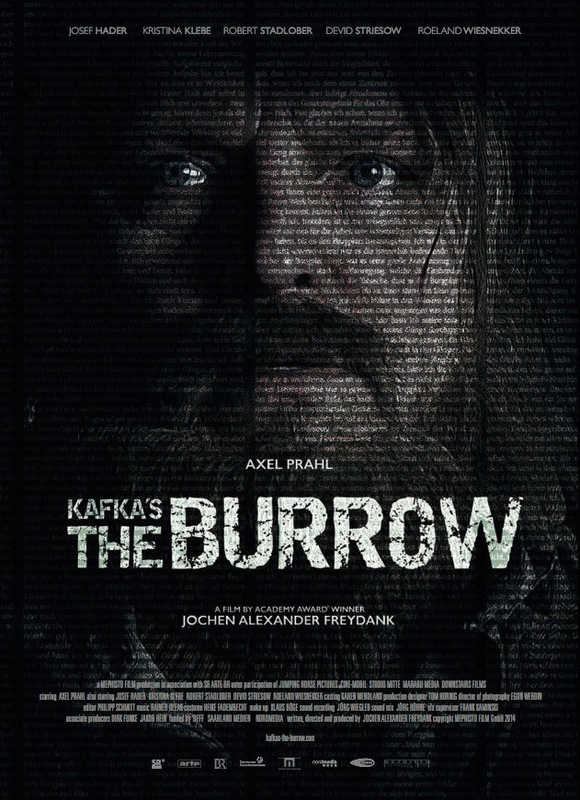 Now, Freydank has just completed his feature film directorial debut, KAFKA’S THE BURROW, which he also wrote and produced. From the idea to the actual production, it took him ten years to get this movie made. This is the movie I had to do. 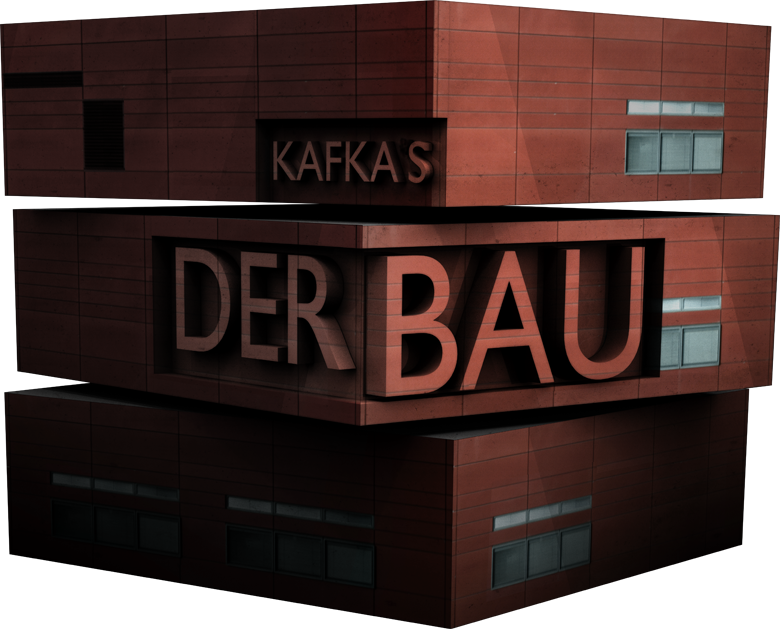 A film based on an unfinished novel by Franz Kafka, never before adapted for film – until now. When I started to work on this film, I had no idea that it would take me about ten years from the initial idea to the actual production. I wrote, directed and (alas) produced KAFKA’S THE BURROW. (Financing was a drama in itself.) And here it is. Kafka was ahead of his time. His language is so modern, so precise, that I decided to leave it unchanged. When I started to work on this movie, I had no idea that in 2013 mass surveillance and the violation of privacy would be such a major problem. Does it make us safer? Growing up in East Germany, a so-called totalitarian state, I should be used to it – but I‘m not! Shooting this film was one of the most rewarding experiences in my film life. I was blessed with a team devoted to the project as well as with wonderful actors who were both excited to do the movie and convinced that KAFKA’S THE BURROW had to be made. My thanks to all of them. KAFKA'S THE BURROW at the JUPITER AWARDS Kristina Klebe has been nominated for Best Actress, national. KAFKA'S THE BURROW at the Edinburgh International Film Festival , U.K.
KAFKA'S THE BURROW at the 18th Shanghai International Film Festival , China. Santa Monica, CA on 11/05/2014. KAFKA'S THE BURROW had its european premiere at the WARSAW FILM FESTIVAL in Warsaw, Poland on 10/11/2014. KAFKA'S THE BURROW had its world premiere at the BUSAN INTERNATIONAL FILM FESTIVAL in Busan, South Korea on 10/04/2014. Find us us on facebook!